A great little way to get more salmon into your day! 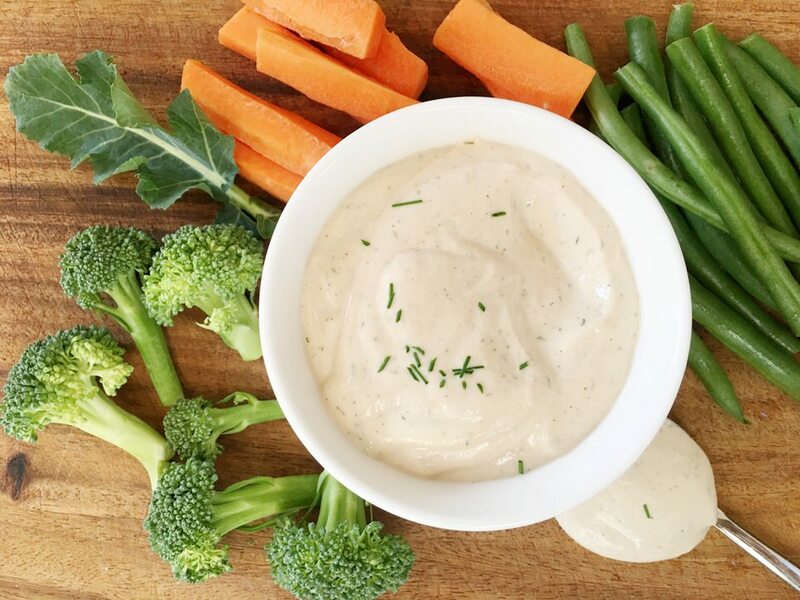 Just whip this up in a blender or food processor and you'll have a simple little dip ready to go in minutes. Just click on the link https://type2diabetes.com/recipes/salmon-dip/ to be taken to the recipe at Type2Diabetes.com where I am a regular recipe contributor.